GENUINE VOLVO COOLANTS. GET 50% MORE TODAY. 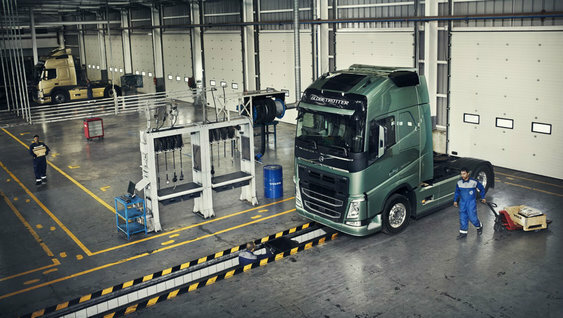 Every new Volvo truck comes complete with a 12-month vehicle warranty and the 24-month driveline warranty. 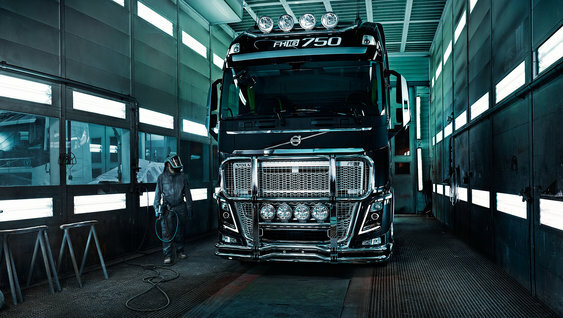 Genuine Volvo Parts – the only choice if you’re looking for high quality, reliable and durable parts for your Volvo Trucks. With a full 2 Years Fitted Parts Warranty offered, we can say with confidence that Genuine Volvo Parts give you the best protection and the most value for money. That’s our promise to you every day. The leader in long haul, the Volvo FH delivers unmatched driver comfort, safety and economy. From scheduled maintenance to maximum uptime, a Volvo Service Agreement keeps you on the road. Our flexible finance packages help you make your truck investment. Please do not hesitate to get in touch with us. We will answer your questions the best that we can and give you the information you need.